Okaya city of Nagano prefecture the place we are located is blessed with a natural environment, having many companies specializing in high precision parts manufacturing, suitable for manufacturing precision assembly equipment and machinery. 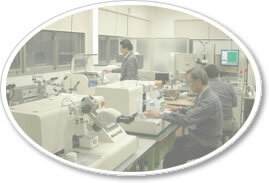 Customers satisfaction through technical support is our first priority since 1976. We have concreted our sales and services network in Asian Pacific region together with our business partners for more than 30 years in the field of Metal work’s industry. In year 1997, we began sales and service of SMT rework station of VJ Electronix (formerly SRT) with the aim of expanding business in electronics industry. Today, we have organized Equipment Development Team , working on development of unique products for electronic assembly. Our company shall always pursue feasibility studies in respect to prospective projects, coupled with original ideas that could match market and customers needs, aiming to achieve meaningful consequences that could clearly demonstrate the significance of our existence. 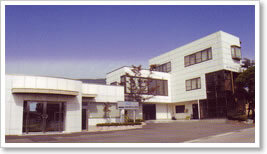 COMPANY NAME SHINAPEX CO., LTD.
MAIN BANKS SMBC Suwa Branch.